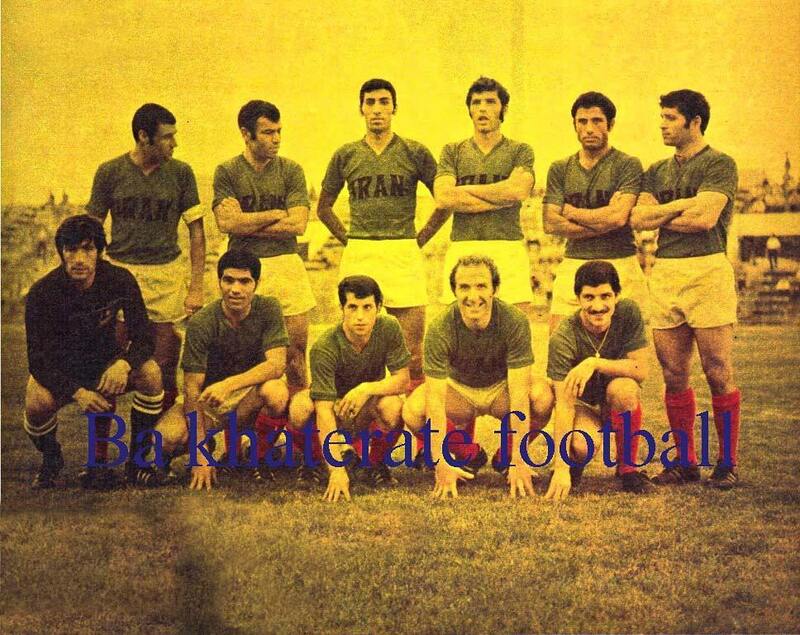 Lead by a Russian coach on a two-month contract, Iran entered the 1970 Asian Games in Bangkok with such players as Hejazi, Pour-Heydari, Vatankhah, Arab and Parvin. Placed in group 3, Iran faced Indonesia and South Korea in group play. With many neglected warnings and cards by the Japanese ref, Iran and Indonesia squared off in a violent match. Heat, fatigue and food poisoning also contributed to Iran’s poor performance, but nevertheless Iran took the lead in the 37th minute. Some combination play between Parvin and Ghelichkhani resulted in a through-ball for Ashtiani who passed two Indonesian defenders before scoring and sending Iran to the locker room with a lead at halftime. Violence on the pitch intensified in the 2nd half finally resulting in a yellow card to an Indonesian player. In hopes of preserving the lead, Iran went into a defensive shell but finally after numerous attacks Indonesia received their equalizer. Just seven minutes later Kalani’s beautiful cross met with Sharafi’s one time shot which kissed the back of the net. But Iran’s lead only lasted a few minutes as a through-ball that Iranian defenders assumed was offside lead to Indonesia’s second goal. Physical altercations continued throughout the rest of the match, even involving Indonesia’s bench, and the game finally ended in a 2-2 draw. In the second match Iran faced Korea and contrary to the previous match, all of the shortcomings of the first match, in particular in midfield, seemed to be solved and the Koreans were lucky not to receive a number of goals early on. But unfortunately some questionable substitutions and change in tactics allowed Korea to benefit from one of its rare attacks and score. The star of this game was undoubtedly the Korean keeper who succeeded in keeping a clean sheet for the rest of the match and giving the Koreans a surprise 1-0 victory. Following this game, Iran’s chances for advancing rested on the remaining game between Korea and Indonesia, but as that game ended in a draw, Iran was eliminated in the 1st stage of the competition. 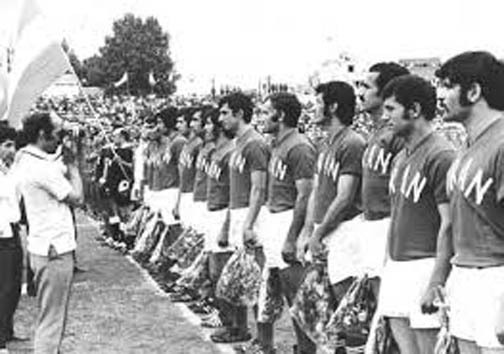 Upon Iran’s elimination rumors surfaced that many of the players had been suffering from food poisoning and thus had given subpar performances although these allegations were never substantiated.